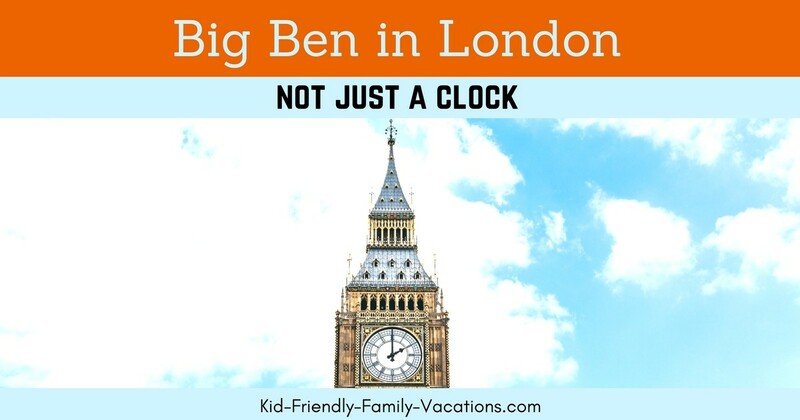 Big Ben in London is a popular landmark! It signifies London England and has been featured in several movies, magazines books, and other forms of media. Big Ben is the clock tower standing proudly in the city of London near the river Thames. It was established in 1844 but started its first ring in 1859. Since then the bells and the rings of Big Ben has been a part of a Londoner’s daily life. Big Ben London is actually a part of the Westminster Palace. It is a clock tower located in the north end of the palace. It serves as the clock and alarm of the house of parliament. Big Ben is the largest working four faced clock in the world today. It stands independently making it the third tallest clock in the world, truly an iconic timepiece. The name Big Ben is technically the name of the largest bell inside the clock tower. There are still debates regarding the origin of its name. It was said that the tower was named after Sir Benjamin Hall. Hall first installed the bell; however, some said that it was named after a great boxer. Whoever it was named after doesn’t really matter now though. It was renamed as Elizabeth’s Tower as a tribute to the Queen in June of 2012. But, What about the dials? The tower and clock dials were designed by Augustus Pugin. The dials were seven meters in diameter. The minute hands were 4.2 meters long and weighing about 100 kilo grams. Each number in the clock is 60 centimeter long. The clock is also accurate and reliable because it is regulated strictly. Also, the light of the clock is illuminated whenever the house of parliament is in session. The belfry, in the topmost part of the clock contains the five bells that produce the chimes and bongs. It was designed by Denison in 1954. 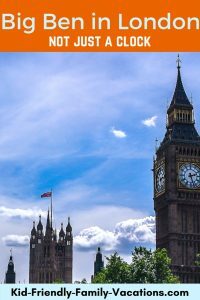 As an important part of London England, visitors and tourist make visiting Big Ben their priority. Aside from being a proud icon of the city, it is also a majestic architecture that draws everyone to its grandeur. Tourists are not allowed inside, but UK residents can arrange a tour inside by applying in writing to the House of Commons. A tourist may tour the tower with a resident though, if the request is approved. 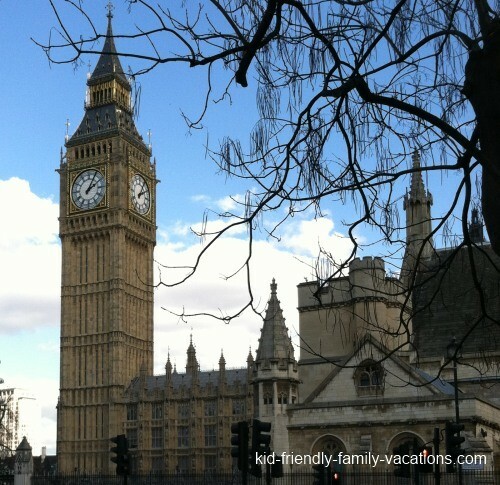 Top Attractions in London for Kids! Free Download! Top Attraction Choices in London for each age group! Just enter your email address below, and we will send you the latest version of the attraction list! 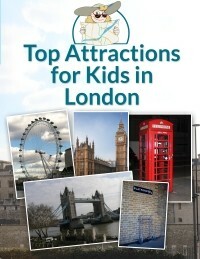 Educate the kids in your lives about London!